Here are the next steps for #SaveTheExpanse… are you ready for some binge watching? The #SaveTheExpanse urged fans to binge watch the show on Amazon to build audience and get Amazon's attention. The campaign also outlined its plans to organize the fan community. 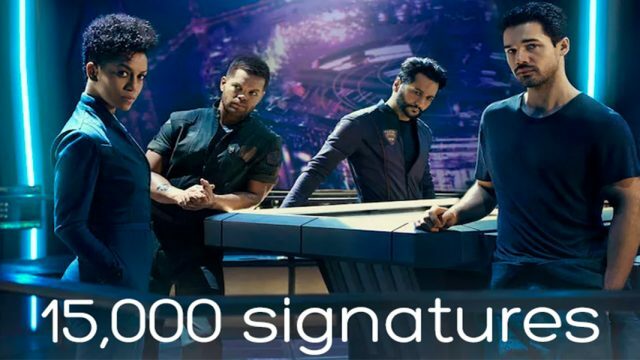 The #SaveTheExpanse petition reached 100,000 signatures on Change.org. 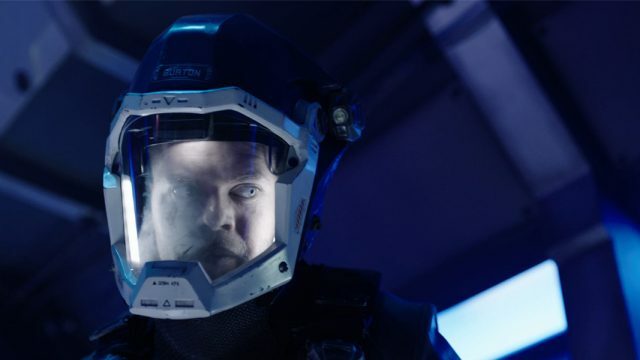 Campaign urged fans to thank Alcon and Syfy for making and distributing The Expanse. Oye, beratna: our #SaveTheExpanse banner flew over the Amazon HQ in LA! 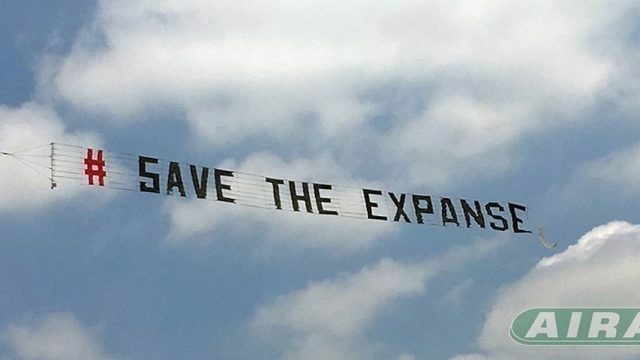 The #SaveTheExpanse banner flew over Amazon Studios after successful Gofundme campaign. The campaign garnered serious cast and media attention as a result, including the Expanse Writers, Dominque Tipper, Wes Chatham and Cas Anvar. 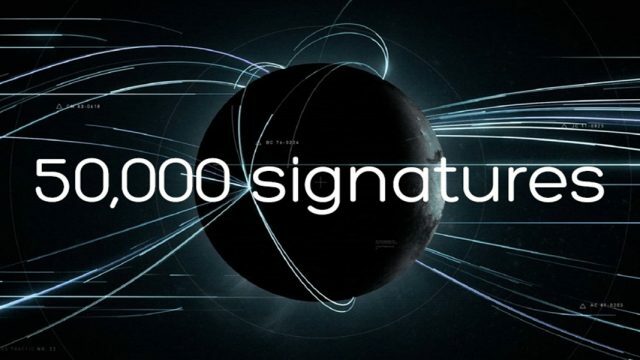 More than 50,000 signatures. Let’s blast past 100,000 this week, shall we? The #SaveTheExpanse petition reached 50,000 signatures on Change.org. The campaign urged fans to contact Jeff Bezos directly via email. 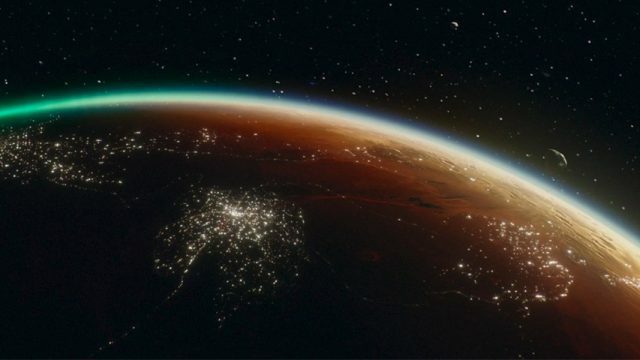 The #SaveTheExpanse petition reached 25,000 signatures on Change.org. Rumors circled that Alcon, which owns the rights to The Expanse, would be meeting with Amazon. 15,000 signatures. Good job! Now it’s time to raise your voice! Dominique Tipper retweeted the #SaveTheExpanse petition as it reached 15,000 signatures on Change.org. The campaign shifted focus away from Netflix toward Amazon to save the show.